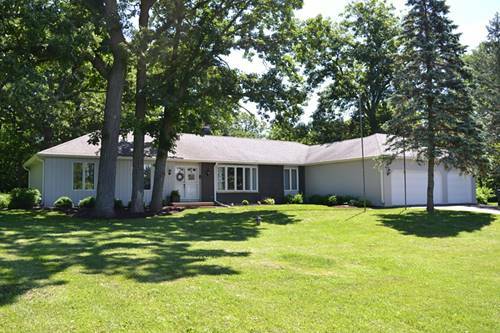 Gorgeous Ranch Home With 3 Car Garage On A Wooded Acre! Completely Updated Interior With All New: Flooring, Paint, Kitchen, Baths, Etc. 1st Floor Laundry Room Located Just Off Kitchen. Hardwood Floors Thru Entry, Family Room, Kitchen, Dining Room, Rear Hall, Laundry And 1/2 Bath. Baths Updated With All New Tile, Fixtures And Faucets. Mbr Bath With Awesome Shower. Beautiful Open Kitchen With Island And All New Cabinetry, Counters And Appliances. 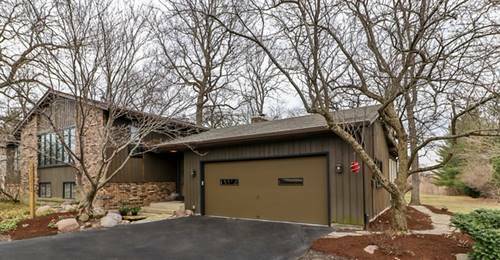 Enjoy The Wooded, Park-like Yard From The Enormous Deck. 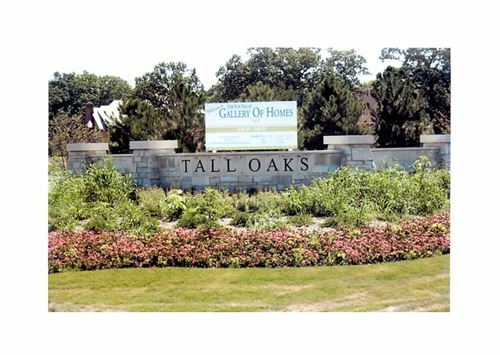 Many Towering Oak Trees On This Property. 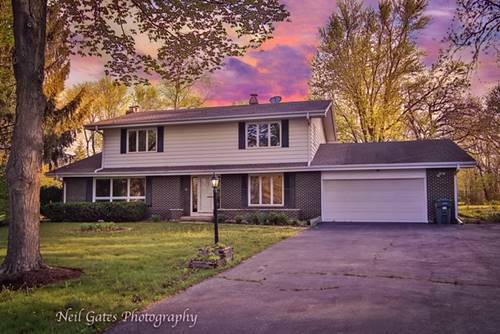 House Has Upgraded Electric Panel, Back Up Generator, Updated Hvac, Radon Mitigation System, Heated 3 Car Garage. Located Close To Randall/Route 20 In The Highly Sought After 301 School District With A Newly Finished High School Field House. For more information about 10N981 Juliet, Elgin, IL 60124 contact Urban Real Estate.